09/09/2017 / By Isabelle Z.
We’ve all heard horror stories of botched operations, whether it’s a doctor leaving a surgical tool inside the patient or the wrong limb being operated on – or even amputated. If you’ve ever wondered how this type of thing could happen, the concept of overlapping surgery could provide some clues. Yes, that’s right; while your surgeon is operating on you, it is possible that he or she is also operating on someone else in the next room… at the same time! What could possibly go wrong? Also called double booking or “running two rooms,” this usually entails a senior attending surgeon delegating trainees like fellows or residents to carry out parts of a surgery on one patient while the attending surgeon works on another patient in a different operating room, moving back and forth between the two. Many teaching hospitals have used this controversial practice for decades, but it has been coming under scrutiny in recent years by the Senate Finance Committee. Medicare allows this practice if the attending surgeon will be present in the operating room for the “critical” part – as defined by the surgeon – of each operation. It’s particularly common in specialties like neurosurgery, cardiac surgery and orthopedics. A 2015 investigation of the practice at Harvard’s Massachusetts General Hospital by the Boston Globe thrust the issue into the spotlight. The article outlined concerns expressed by doctors and other staff about complications that arose during double-booked surgeries over the preceding decade, such as residents being left unsupervised to carry out surgeries and patients becoming paralyzed and even dying. If you think this isn’t happening to you, you might want to think again. The investigation found that the patients in question had signed standard consent forms and were never told that their operations had been double-booked. Some of them said they would not have agreed to undergo surgery if they had known. Why make surgery riskier than necessary? Money! Surgery is risky enough without placing unnecessary risk into the equation. 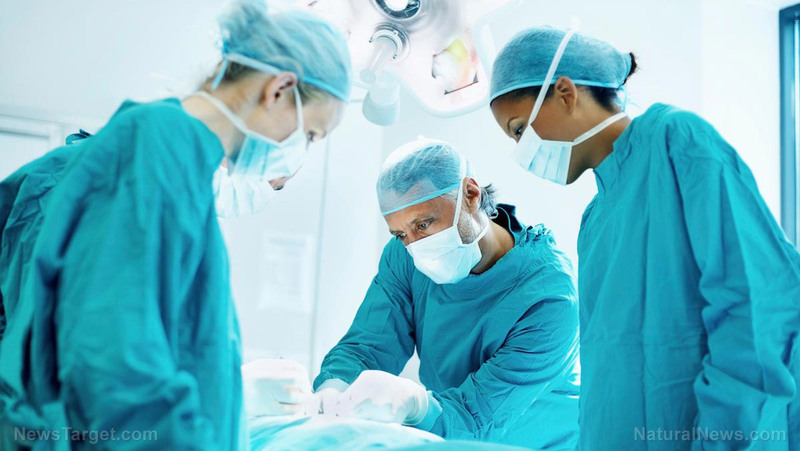 All sorts of unexpected complications can arise during surgery, which is why trained and experienced professionals should be present every step of the way when a split-second decision could mean the difference between life and death. A former anesthesiologist for Massachusetts General Hospital recently filed a lawsuit alleging that more than five surgeons were endangering patients by performing concurrent surgeries on a regular basis, leaving patients waiting under anesthesia hours longer than medically necessary or even safe while trying to juggle the two operations. She also alleged that the doctors defrauded the government by presenting bills for operations in which they were absent during the most critical parts. She added that the hospital’s policy gave surgeons financial incentives to carry out more procedures. Some hospitals, like the University of Michigan Health System, have long banned the practice, although they admit surgeons might leave the room while the patient’s incision is closed up at the end of the operation. One orthopedic surgeon, Dr. James Rickert, told Kaiser Health News that the “bait-and-switch” approach continues because patients are asleep and have no idea it goes on. Rather than leaving it up to attending surgeons to determine the critical part, he believes their presence should be required continuously from the making of the incision to the beginning of its closure.